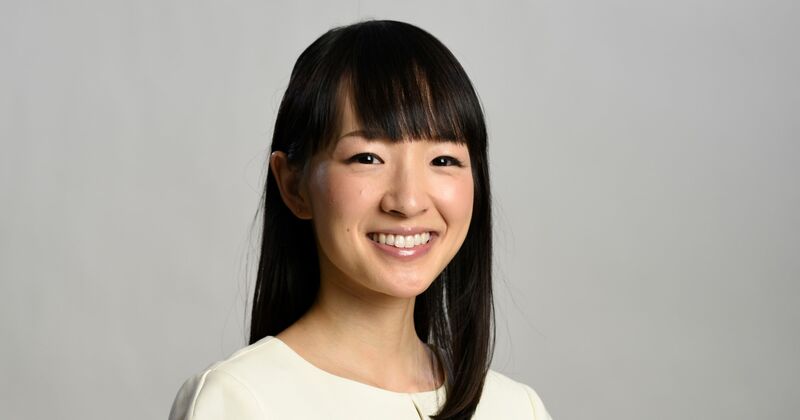 Marie Kondo is a Japanese organizing consultant and author. She runs an acclaimed consulting business in Tokyo helping clients transform their cluttered homes into spaces of serenity and inspiration. Her KonMari Method of decluttering and organizing has become an international phenomenon. The Life-Changing Magic of Tidying Up is a best seller in United States, Japan, Germany, and the UK, with more than six million copies sold worldwide. It has even been turned into a television drama for Japanese TV. 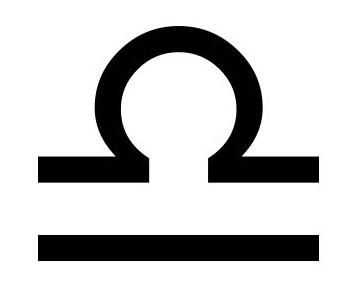 In the northern hemisphere, the sun enters the astrological sign of Libra at the autumn equinox, which is the sign of the scales and balance. With the autumn equinox officially upon us, it’s the perfect time to use her advice and techniques to de-clutter and transform our homes, and then, our lives.